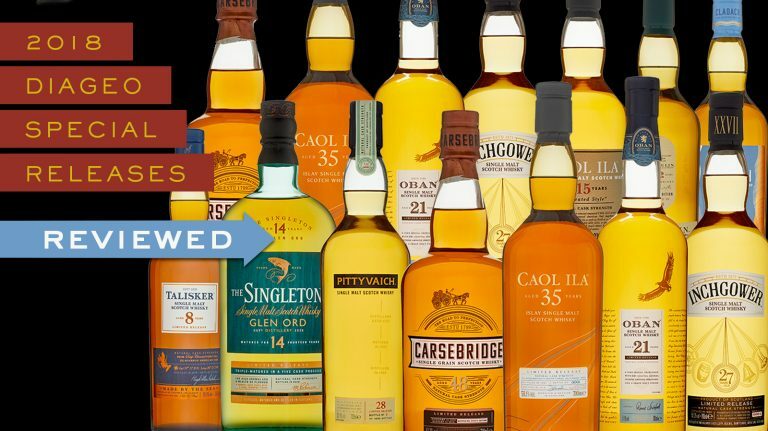 The latest limited-edition scotches showed strength across single malt, single grain, and blended malt expressions. 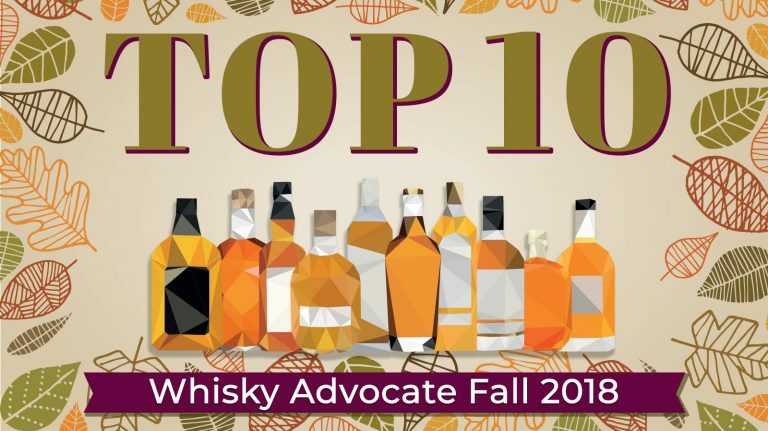 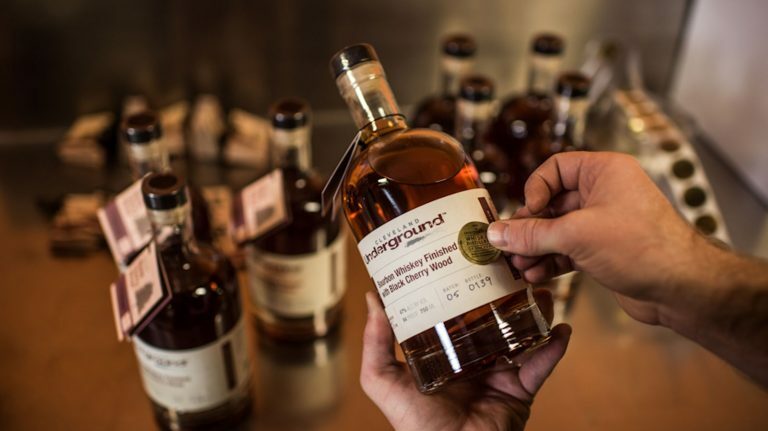 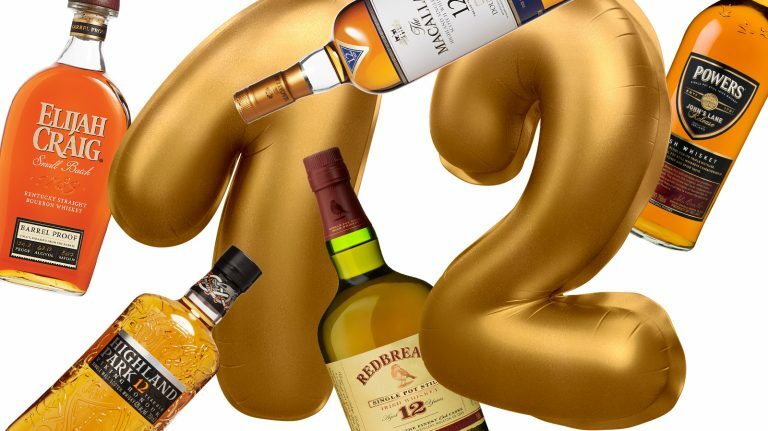 Check out the reviews for the bourbon, scotch, and Irish whiskies that topped the score range in our latest Buying Guide. 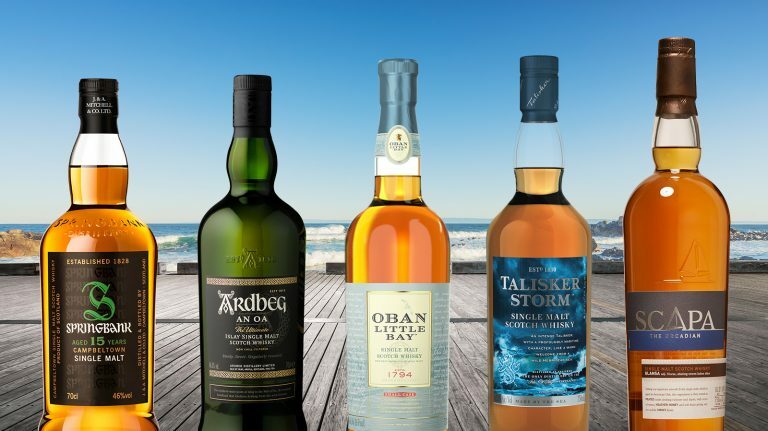 Sample the flavors of the sea in these scotch whiskies, made on the craggy shores of Scotland. 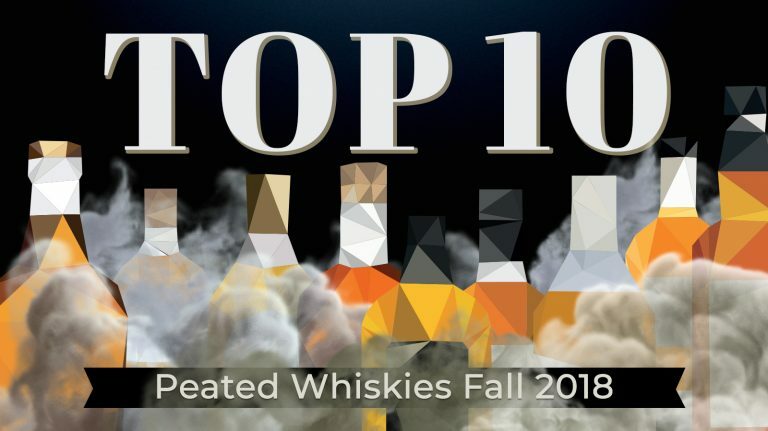 The end of Prohibition returned whisky to store shelves—and provides an opportunity for distillers today to create unique and tasty expressions. 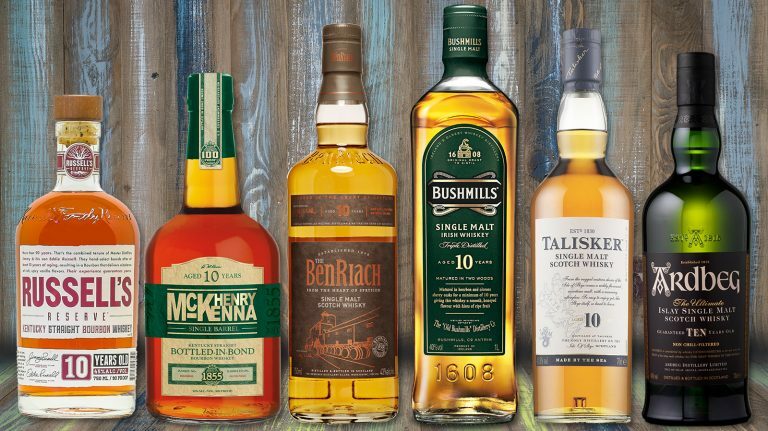 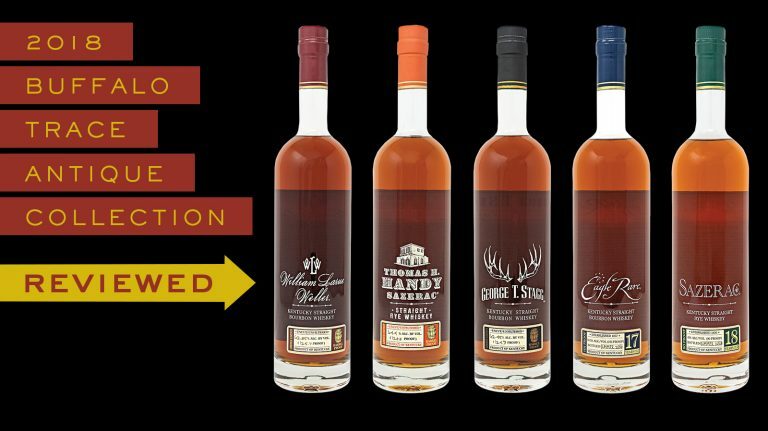 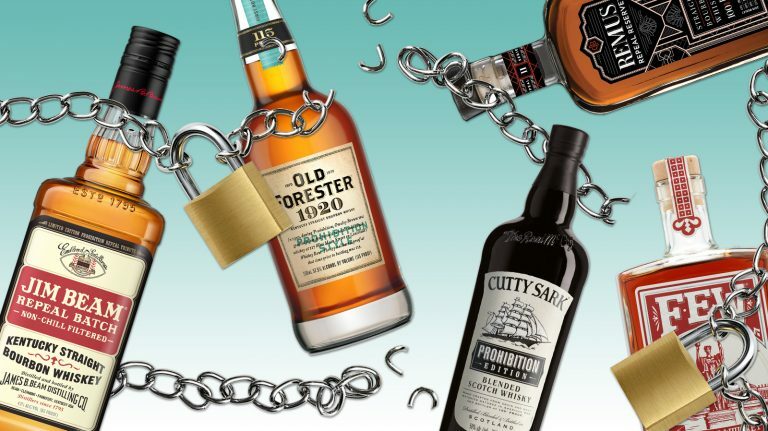 Whisky Advocate put these alternatively aged whiskies to the blind taste-test, scoring them alongside conventionally aged peers. 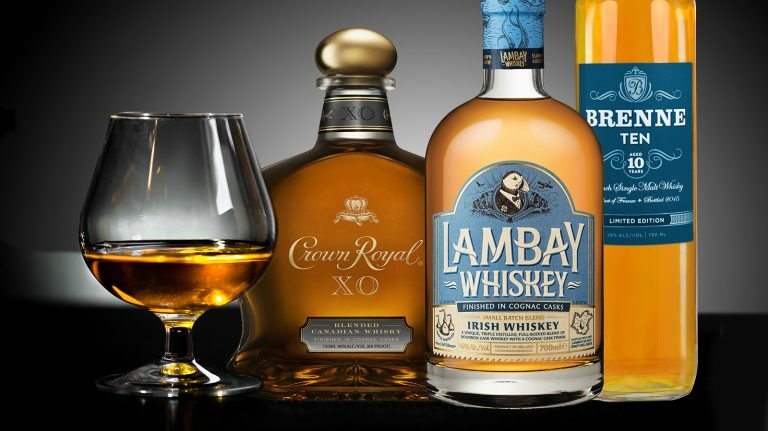 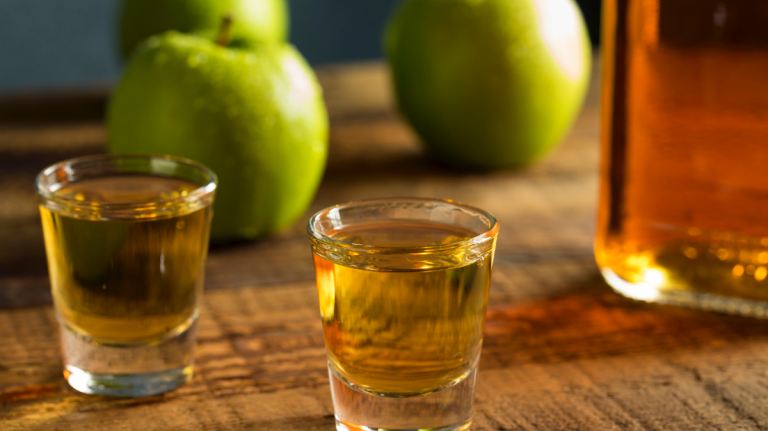 Cognac-finished whiskies offer a new perspective on both classic spirits. 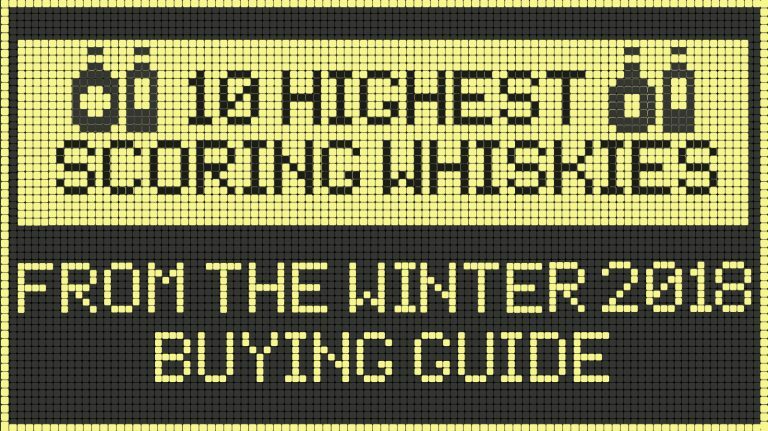 Here’s what you should know—and try.